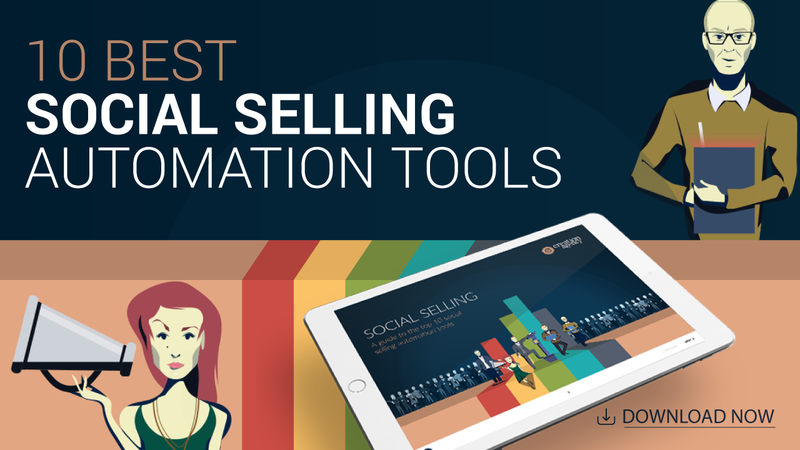 With over 56% online adults using more than one social media platform, sales leaders are increasingly talking about creating a well-rounded social selling strategy as an effective way of driving pipeline and attaining quota. With more competition and the challenges of cold calling, the concept of social selling has emerged as an underutilized tool that can effectively drive superb ROI for your business. However, despite the wide acceptance across the industry, the sales leaders often misunderstand social selling. Hence, there is a requirement for more clarity. …and clarity is what Ollie Whitfield is known for. A top-notch social selling performer and one of the very few who’s achieved deep knowledge in the field. Ollie is known to get great results for his clients. Thankfully, we were able to “pick his brain” on social selling. The below are actionable tips that you can apply to your business right away. 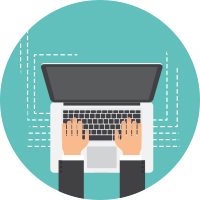 Let’s delve into the key takeaways from an insightful webinar. It’s 2018 and prehistoric sales techniques are ineffective and almost dead. Mundane processes like cold calling are interruptive and don’t convert well enough over a longer duration of time. There is no value for the prospect. So, if you’re planning to start with social selling, you need to begin with a value implementation mindset. This means you should base your selling on giving value first and then ask for something. You have to find new ways to improve connectedness and leverage your knowledge to add value to your prospect’s life. That’s why the concept of social selling is a complete mindset shift – not just another sales technique. 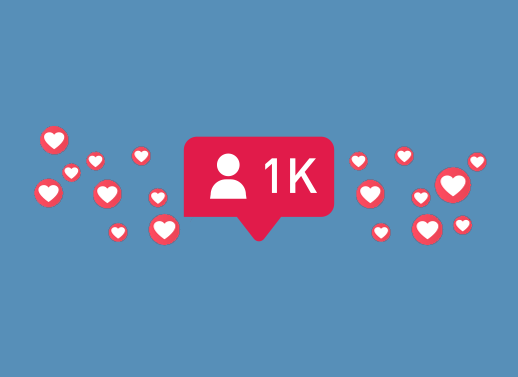 #2 – How does Social Selling work? First, you need to find an executive buyer and analyze the type of social activity they’re involved in. Find out some of their choices, preferences and the social channels they like to hang out on. If you’re targeting a high C-level executive, you might have to go through a few influencers to reach the actual prospect. The process is almost similar to cold calling in this aspect. In a way, it is like socially surrounding them. Once you’ve identified these people, you follow them on LinkedIn and become visible to them. Note that in most sales conversations, connect is too common, follow is pretty rare. So you follow them, comment one of their posts, and mention them in the comment. As you can observe, these are 3 valuable notifications on their profile. That is a great example of a process where you have a clear strategy to get noticed. It’s also important to ask some sort of insightful question in the comment. The question should be targeted, meaningful, and based on the post and your industry knowledge. That’s how you capture somebody’s attention. The next step is to become an advocate for their ideas. You take their content and share it with your audience on multiple channels. This would give their content visibility and more space… and that’s how you earn the right to gain their time for an off-line conversation. You are investing in the process and your prospect. You are giving them the attention and audience, both of which every professional craves for. Once you’ve established a connection, ask for their time to collaborate and offer an end result to them. It’s all about how can you help each other. Avoid being salesy and people would like to work with you and engage with you over these social platforms. That’s how you position your messaging. Let’s say they have a webinar coming in. Have a conversation around that. Amplify the webinar and help them get more leads. If you know what’s important for your prospect personally and professionally, put that into a strategy and it becomes an easy process. In an interactive webinar hosted by Jack Kosakowski, global head of social sales at Creation Agency, Ollie Whitfield talks about a highly targeted five-step process for social selling. You’ll observe that social selling is not based on any sales script. It’s just common sense. 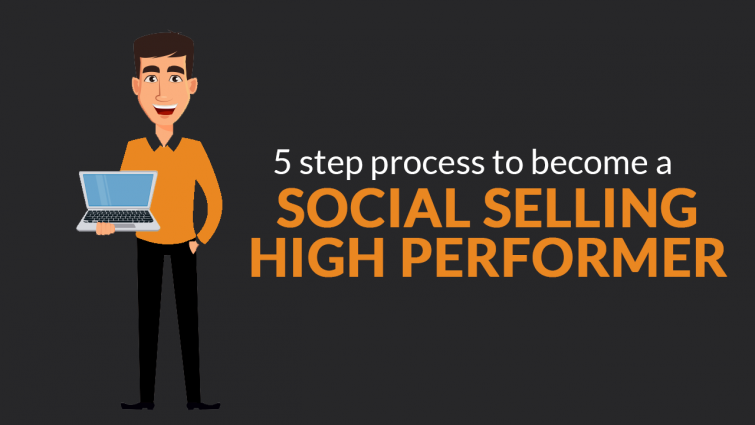 If you’re planning to jumpstart your organization’s social selling program, we recommend that you should watch the complete webinar and get instant access to the five-step social selling process. This is the exact blueprint that works each time (… and for every industry!) 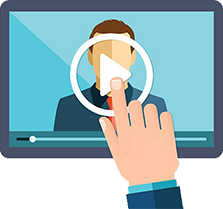 Plus, the webinar contains several tips about social intelligence and adopting a whole new mindset about selling strategies.